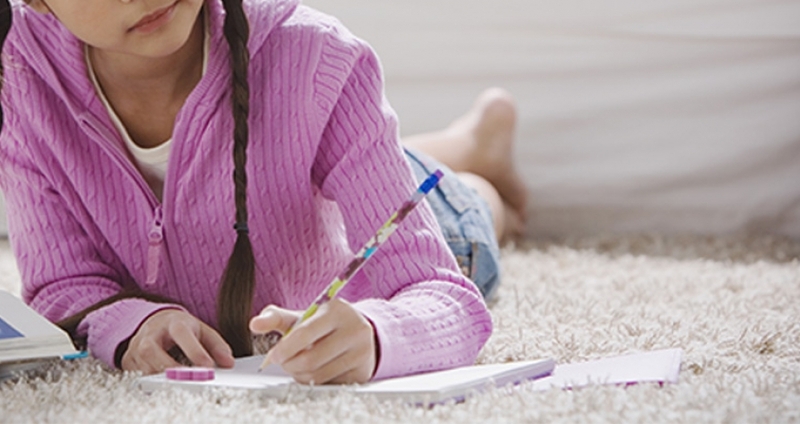 Does your daughter love to write? Or maybe she’s dreaming of writing a book? Or just has a giant heart for others? Or loves to share her faith? Well I would love to encourage her to go for it. We are hosting a writing contest for girls ages 6-12. Girls! Write a short devotional or encouraging essay to other girls your age. Please include as least one scripture in your devotional. You can include a hard time or good time – success or failure. Just share what God has taught you in your life. Here are some of the topics we’d like you to think about – friendship, faith, technology, bodies, emotions, confidence or identity. We will announce winning entries by end of January and will require a signed approval and release form by you and your parents before we can use it. AND! You’ll get a free copy of Nov/Dec issue of For Girls Like You magazine for entering! Please make sure your devotional is entirely written by YOU and not with the help of your parent. HAVE FUN! And just remember to write from the heart and not to impress. What would YOU like to hear when you’re reading a devotional? What would encourage you in your daily life? (subject Treasured Writing Contest) by December 1. Moms, did you know we have an ebook out for girls about serving? 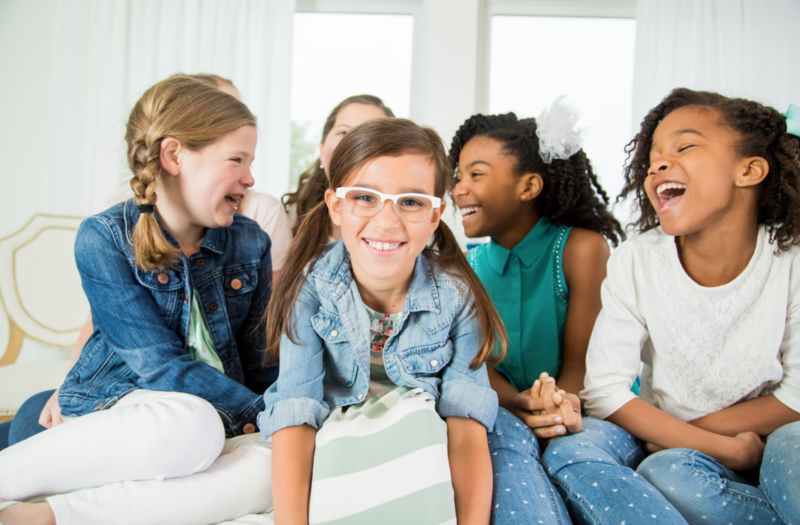 Check that out and other fun resources for your girls in our store! And we’d love for you to hear from our mentor conversations over on the podcast. Each week our guests are helping us learn very practically how to raise up these girls to know they are treasured!